Created and launched as of September 2018, Authentic Human Stories focuses on delivering personal and genuine content focusing on mental health topics such as : Depression , Anxiety, PTSD, cPTSD, BPD and techniques of self care; reducing stigma around disabilities especially those that are invisible like Fibromyalgia, Lupus, Cyclical Vomiting Syndrome (CVS), Irritable Bowel Syndrome (IBS), Chrone's, ME, Chronic Fatigue Syndrome (CFS) and more ; plus resources for LGBTQ+ folks including transgender and nonbinary specific references. Chronic Illness, Disability or Marginalized Communities - We want to hear from you! 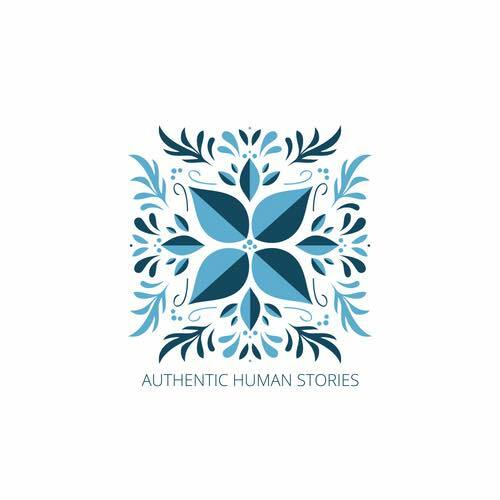 Authentic Human Stories focuses on delivering personal and genuine content focusing on mental health , invisible or chronic illness and LGBTQ+ resources.